Experience a thrilling ride on one of the most spectacular and longest Alpine coasters in the world! 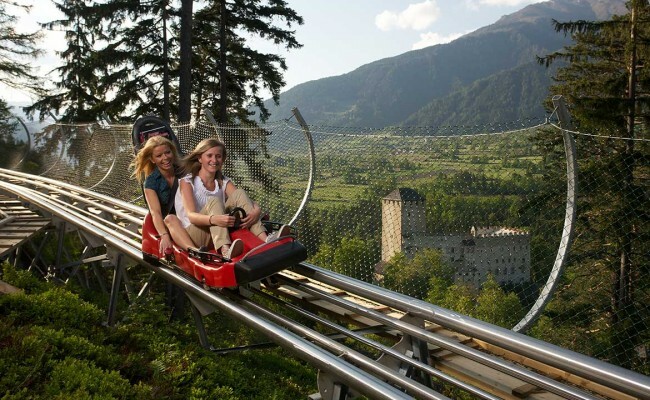 It runs down 2,7 km long through green forests, with plenty of waves, curves and loops to raise your adrenalin. 15 km from the hotel at the entrance of the town of Lienz, at Hochstein!